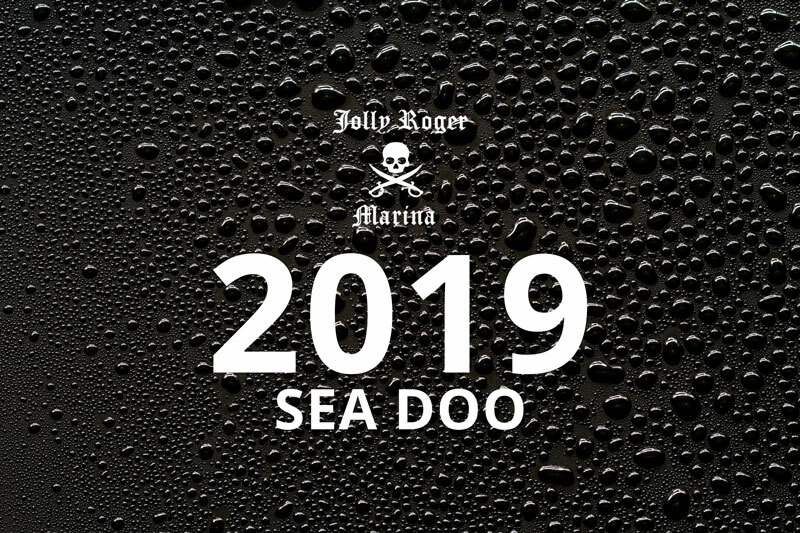 2019 Sea Doo Models are AVAILABLE for ordering! We have posted all of the new 2019 models of Sea-doo and we expect you are going to be very impressed with the lineup. Fish Pro 155 – Get ready for a brand new perspective on personal watercraft fishing. This model is a combination of absolute excitement, versatility for most waterways in the area, and comes with a bit of luck for the next big catch! When you are done fishing, check out one of our local stops along the way home. GTX Limited 230 300 – Why buy a paddleboard when you can have a Sea Doo instead? With the largest swim platform in the industry, you will not be disappointed with this model. Have a picnic and add a Bluetooth Audio System to enjoy the time out on the water. GTX 155 230 – The 1st watercraft to hang out on water with the largest swim platform in the industry and a removable seat allowing to lounge or enjoy a picnic. Plus, the possibility to add a Bluetooth Audio System and extra cargo, like a cooler. The new standard for watercraft touring. GTR-X 230 – The GTR-X is the most affordable Sea-Doo X model. Enjoy the unmatched control of the Ergolock system and a powerful supercharged 230-hp Rotax engine. This high performance personal watercraft accelerates from 0-60 mph (0-96.6 km/h) in 5.29 seconds. GTR 230 – This watercraft is one of the easiest ways to get into the musclecraft scene. It comes with a powerful supercharged 230-hp Rotax engine and offers the best value of any performance personal watercraft. GTI SE 130 155 – Looking for more family fun on a personal watercraft? Discover more convenience and comfort for days of family fun on a personal watercraft with the GTI SE watercraft: Touring Seat, Boarding Ladder and Variable Trim System (VTS). GTI 90 130 – If you want some style, stability and SERIOUS fun, enjoy the Sea-Doo GTI personal watercraft with style, fun power and valuable features like Intelligent Brake and Reverse (iBR) and Light and Strong Polytec Hull Material. RXT-X 300 – The ULTIMATE offshore performance craft with revolutionary new and lighter platform, combined with the Ergolock System, maximizes control in any condition, making the RXT-X the new benchmark for rough water performance. With the 300-hp engine, 60 mph (96 km/h) is just a few seconds away. RXT 230 – High performance without the high ticket price. 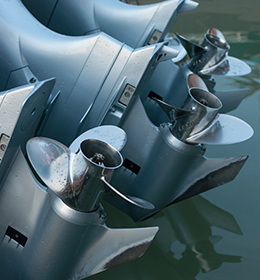 The revolutionary new and lighter platform, combined with the Ergolock System, maximizes control in any condition, making the RXT the new benchmark for rough water performance. Adventure awaits with this seadoo model. RXP-X 300 – Want to race? The ultimate racing watercraft combines power, handling and control like nothing else on the water. And with the 300-hp Rotax 1630 ACE engine, nothing else will come close to you on the buoy course. Spark – A favorite from 2018 has been updated in 2019. Discover the most affordable, playful, compact, fuel-efficient and lightweight watercraft in the industry. Fun to ride and easy to tow with a small car, the SPARK is designed to make the most out of your summer on the water. Spark Trixx – The one-of-a-kind SPARK TRIXX™ makes pulling off tricks so easy and so much fun, you’ll never want the day to end. If you want to up the adventure and show off a bit, this is the model for you. Wake 155 – Grab a buddy and your wakeboard, skate, surf or anything else you can get on the water. Thanks to exclusive tow-focused features like Ski Mode, a Ski Pylon, and Board Rack, there’s no other watercraft you’ll want to be towed behind… What are you waiting for? Wake Pro 230 – The WAKE PRO model features our latest platform, delivering the most stable ride in the industry. With extra space for set-up, easy boarding, and a serious 100W Bluetooth Audio System, these models aren’t kidding around. If you are ready to purchase your 2019 Sea Doo Model, fill out the contact form below. If you need a little help deciding, we are ready to talk through the option that will suit you best. View more information and spec sheets for all of our current models by clicking here. If you have an old model we can help with your trade in. Spend more time on the water in 2019!